We, Tikam Gems are a known as the renowned Wholesaler, Exporter and Importer of a wide range of Precious Stones, Semi Precious Stones, Gemstone beads, Cut Gemstones etc. Established in the year 2002, we are dealing in our effective product range comprising of Semi- Precious Stones, Cut Gemstones, Precious Stones, Stone Beads, Sphetic Figure etc. These items are procured from well known and trusted vendors to ensure optimum standards of quality. 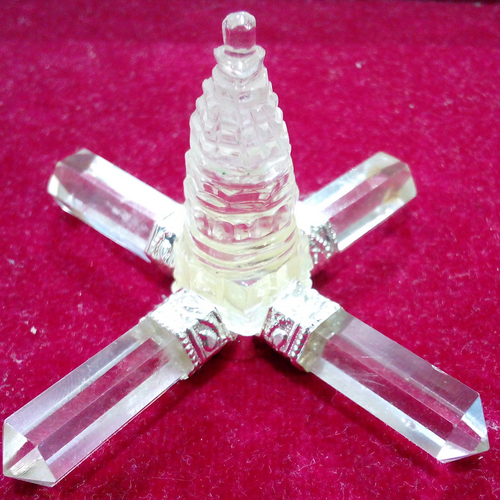 The offered gemstones and jewellery items are available with us in bulk with tamper proof packaging keeping in mind our customer’s convenience. As per the specifications provided by the customers, these gemstones and jewellery items can be customized. Our trained personnel deliver these products in accordance with the latest market trends, these gemstones and jewellery items are highly appreciated for their eye-catching appearance, impeccable pattern and smooth finish.